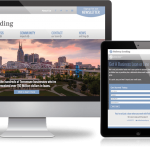 The mission of Pathway Lending is to provide underserved small businesses in Tennessee with lending solutions and educational services that result in job creation and economic development. 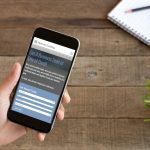 We worked with the team at Pathway Lending to develop a custom ‪‎WordPress‬ website with a clean and simple user experience, offering easy access to loan applications, as well as the organizations many small business resources. 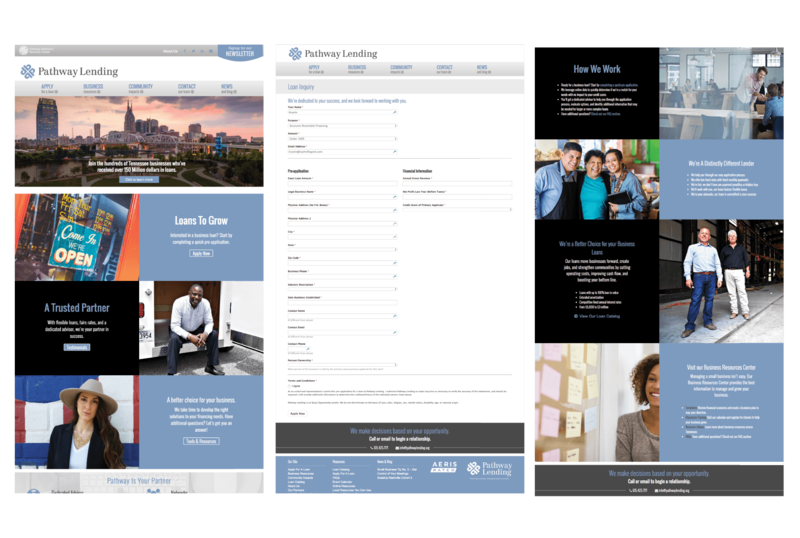 The website design focused on utilizing local Tennessee imagery and client impact features that are visually engaging, and compliments the sister site for the Pathway Women’s Business Center.